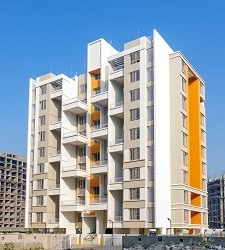 Rawat Capstone Pune is a popular residential project developed by Rawat Realty at Undri in Pune. 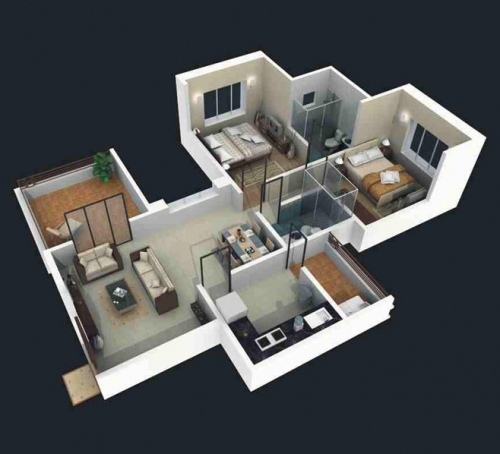 It is spread across 1.5 acre of land with 2 BHK apartments. 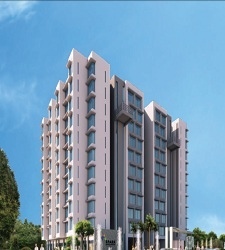 It is strategically located behind Corinthirans Club, Near Nyati Chesterfield, Off NIBM Road, Undri in Pune. 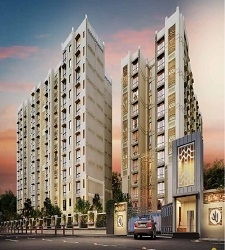 Rawat Realty is a flagship company of Rawat Brothers, a brand that has been serving Pune since 1970. With primary business ventures in sectors like Automobile, Dairy Products and Consumer Durables, Rawat Brothers began to diversify into new ventures like Furniture, Garments and Real Estate. And now it has also become a renowned name in the Real Estate Arena. 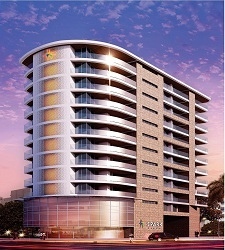 In the real estate business too our earmarked projects stand out differently. Whatever we do is with the goal of pleasing the consumer to the fullest and giving them the best. This is because we are in touch with reality. Rawat Realty has always sought to be different. Different in every aspect, be it the selection of the locale for our projects, or for that matter the elevations we choose or the amenities we provide our valued clientele. Rawat Realty seeks to be different for a reason, as all realty companies are the same. We do not copy others but set the trends and seek to satisfy every possible need of our patrons.